Welcome to touch the rock!! A refreshing approach to climbing and mountaineering instruction! 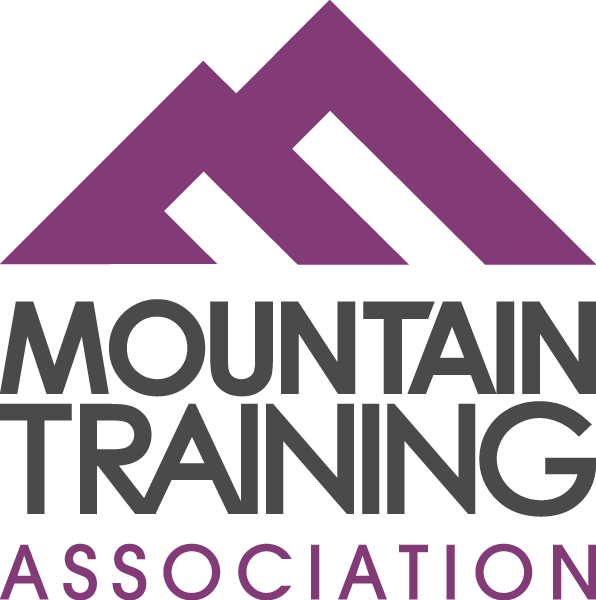 Rob Keet MIA (Mountaineering Instructor Award), provides personalised climbing / mountaineering tuition and courses to new and experienced adult climbers. At Touch the Rock our aim is to professionally deliver, up to date skills, in real situations, whilst ensuring a friendly and supportive approach. Last but not least, FUN! Now available, Climbing Wall Award courses provided by and in partnership with Andy Newton MIC. © Copyright 2014 Touch the Rock. All rights reserved.